The ground often shakes in Mexico. Last September, a powerful 8.2-magnitude earthquake hit southern Mexico, one of the poorest regions of the country, killing nearly one hundred people and destroying buildings, homes and key infrastructure. Lorena is a young woman from San Dionisio del Mar, one of the indigenous communities most strongly affected by the earthquake, where many women lost their kitchens, as well as their livelihoods, as they could no longer produce food to sell. Women play an important social role in these communities where even though they often lack access to regular jobs and have fewer political opportunities, they participate in local assemblies and make their voices heard. This capacity to stand up and respond to challenges was tangible in the earthquake's aftermath. 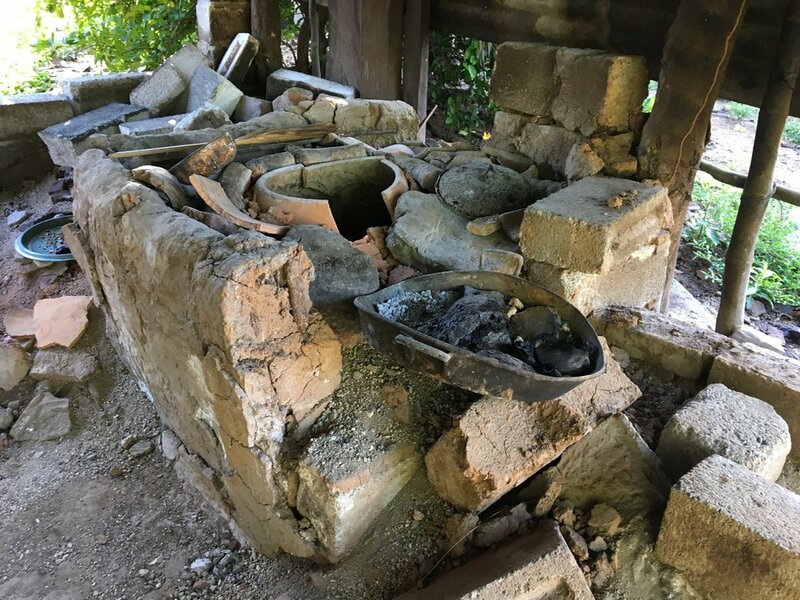 Some women got together and helped each other to rebuild their traditional kitchens, whose "heart" is a large cooking pot made of clay, locally known as a comixcal. It is used to cook a wide range of corn-based tortillas, different in shape, size, taste and thickness. The women named Lorena as their spokesperson and now she is looking for funds so more compañeras can get back to work. Women like Lorena do not lack strength or capacity; what they lack is money. Now that their kitchens are destroyed or severely damaged they cannot prepare and sell food. A comixcal costs around 600 Mexican pesos. With just $1,450 Lorena can help 30 more of her compañeras to regain their means of production. Armed with their pots and kitchens, these women can rebuild their lives and see the empowering fruits of female community-based organisation. Help Lorena to make this happen!